Doug McCain invented the label-forward wine rack out of need. 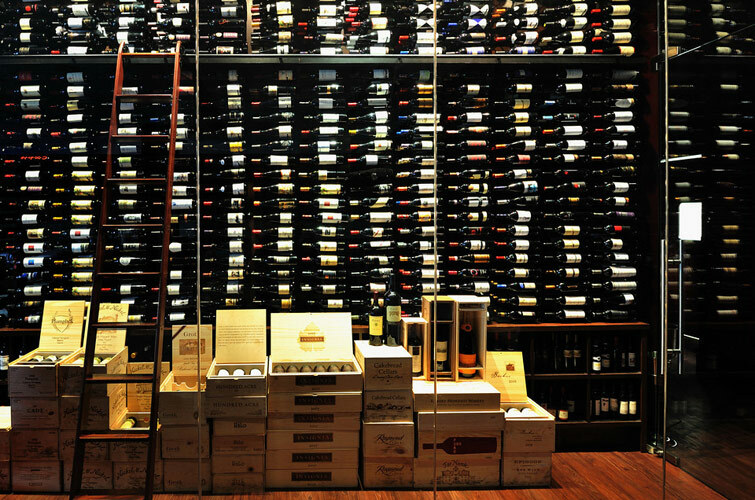 His traditional, cork-forward method of storing his valued wine collection was no longer cutting it. With Doug’s ingenuity and entrepreneurial spirit, he built his first VintageView metal wine rack in his shed in Castle Rock, Colorado. Soon after, his friends saw the creation and wanted the label-forward racks in their own homes. Doug quickly started building more and the rest is history. 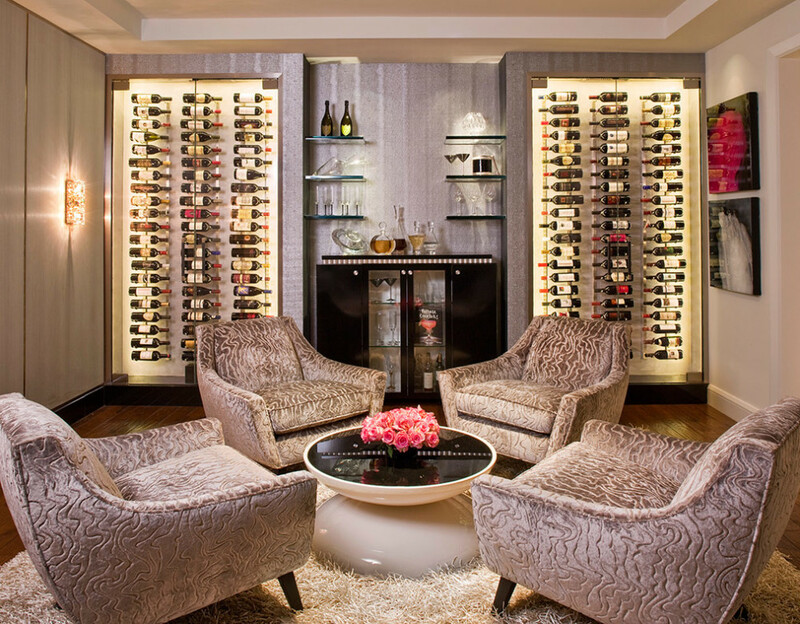 Now more than 10 million bottles of wine have been stored in VintageView racks in home’s worldwide, and in fine restaurants and shops from Tokyo to New York. VintageView’s environmentally friendly warehouse is located in Denver, Colorado, minutes away from Denver International Airport. They ship most orders on the day they receive them via UPS Ground transportation. 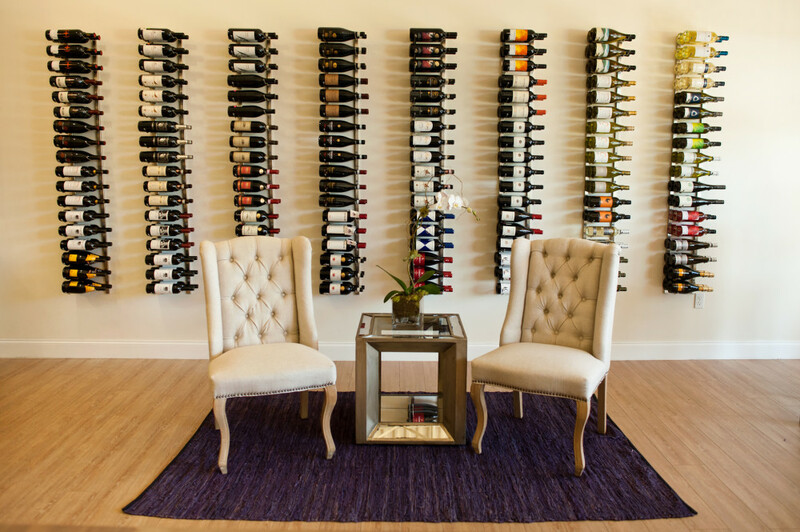 Vintage View’s large inventory ensures there is rarely an out of stock item, and most wine racks are received in three to five business days. Their logistics team has years of experience and understands all the nuances in shipping product across the U.S., Canada and overseas. 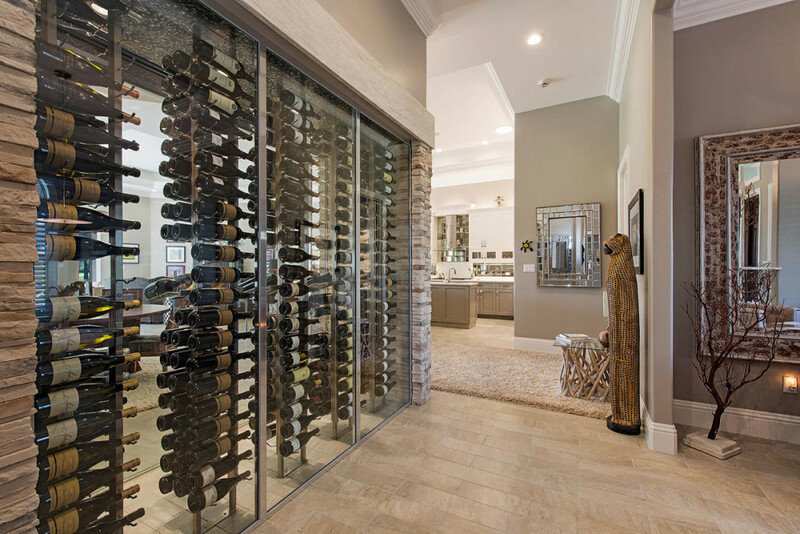 VintageView offers a perfect wine storage solution for the contemporary space, whether it be commercial or residential, and the label-forward design allows you to enjoy the view of your wine as well as the flavor.